H 1473 x D 400 x W 90-666mm. 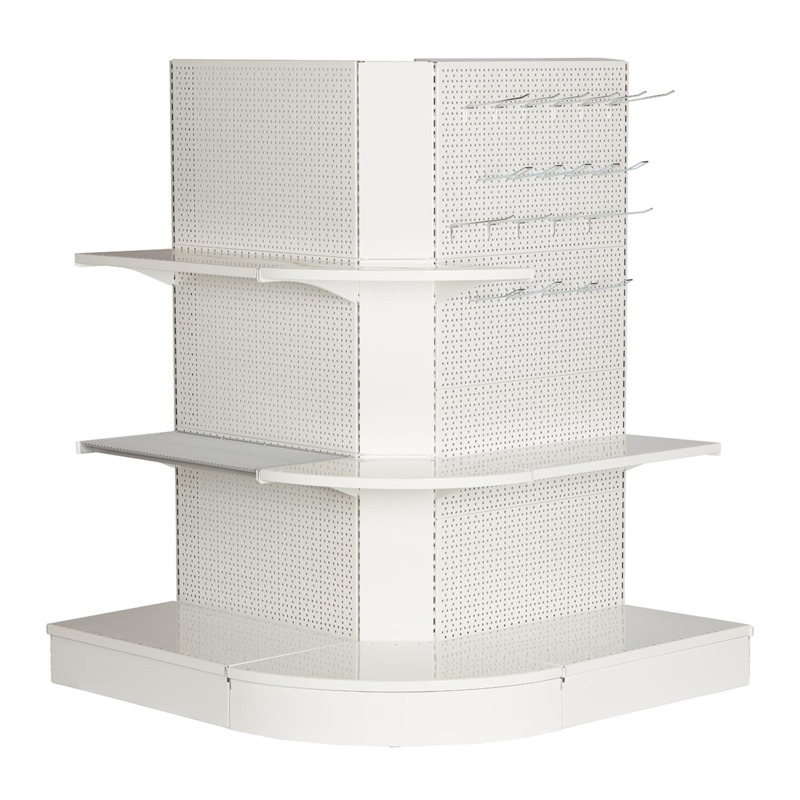 A very modular storeshelving set with perforated back panel and back panel without holes. 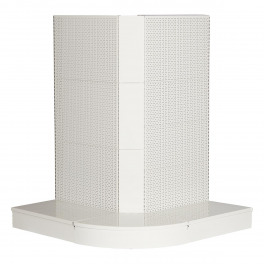 Perforated back panel with round holes, distance both 25mm and 30mm. 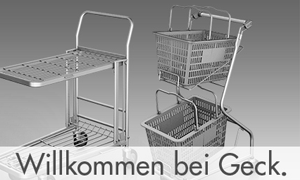 Here you can find hooks for round holes Ø5, distance 25mm. We can also offer you single and double hooks for distance 30mm. 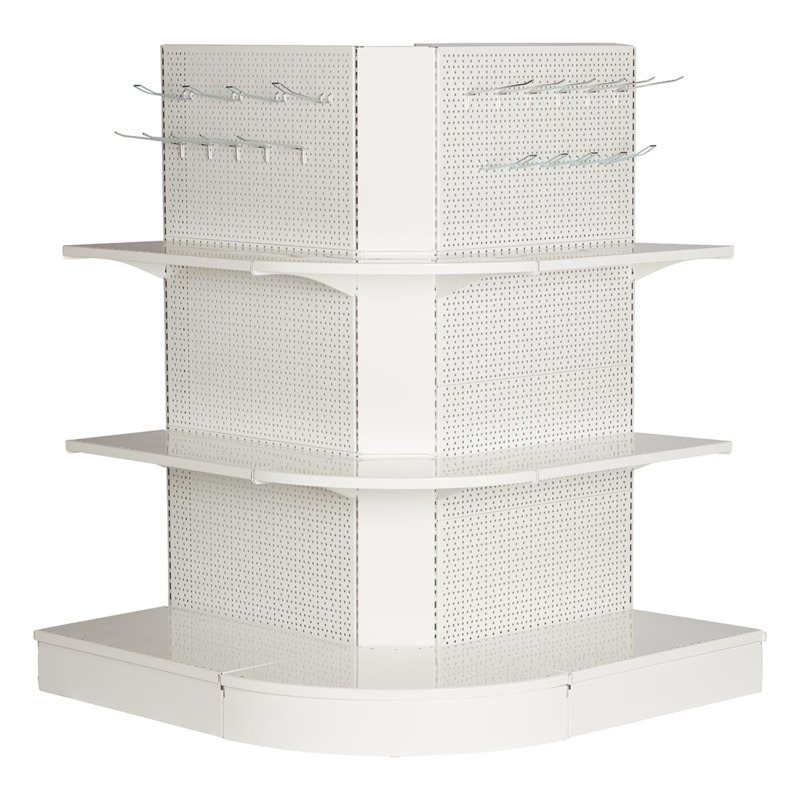 Here shown with hooks for pegboards, wire shelves and sheet metal shelves, which can be purchased. - Perforated back panel (the total number depends on the height of the upright column). - Back panel external corner. 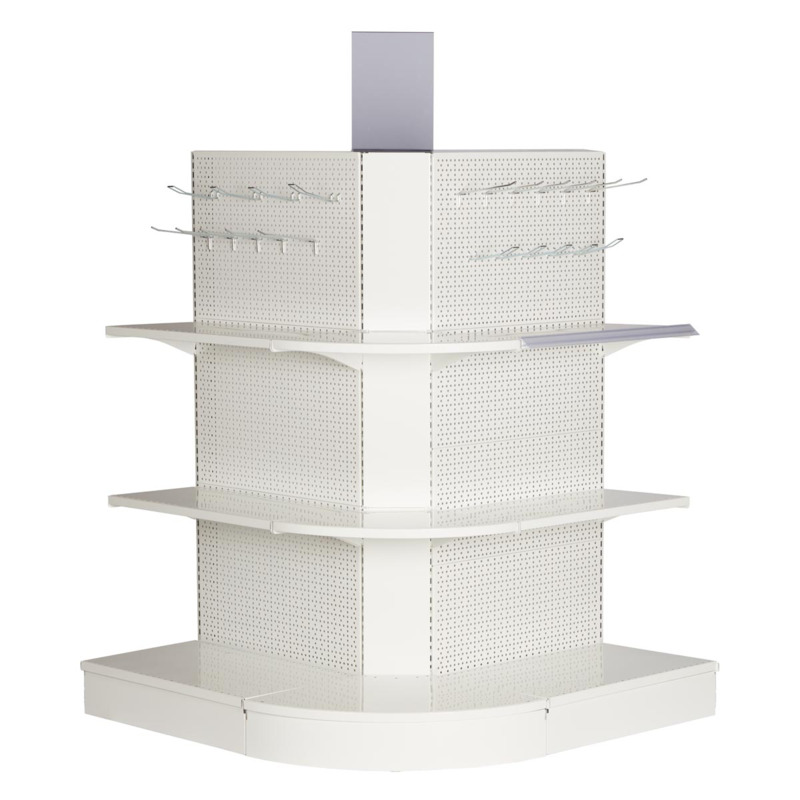 The total number of back panels depends on the height of the upright column. 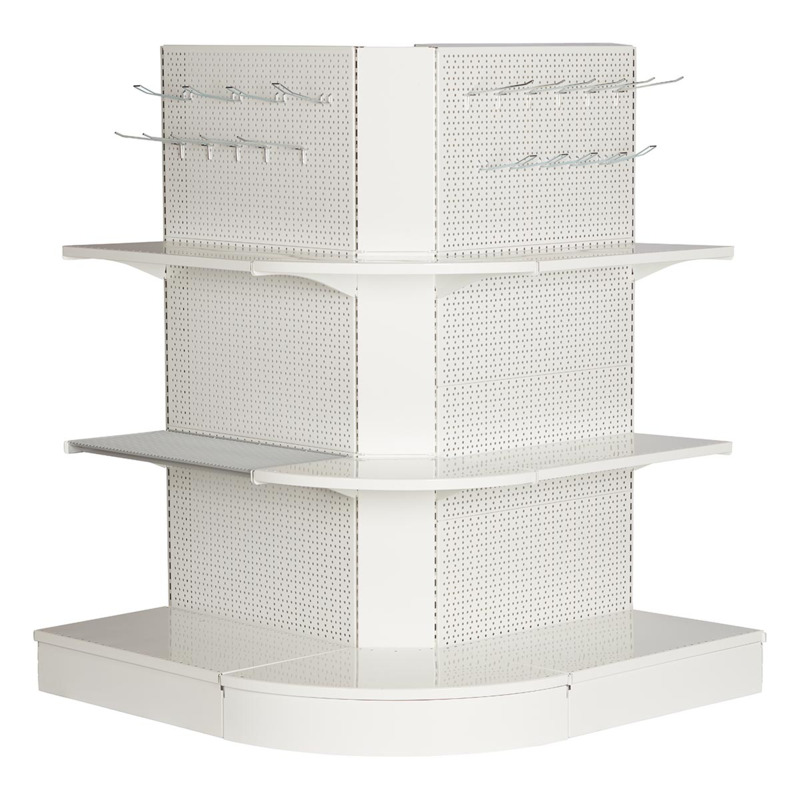 Accessories, such as single and double hooks for perforated panels, shelves and wire shelves can be purchased. For more variants contact us to hear more.